Utah Gov. Gary Herbert (R) had his staff help draft the compromise that lawmakers would memorialize in SB141, which lawmakers are considering now. Homeowners, solar companies and Rocky Mountain Power all wanted more stability for their costs. Sen. Curt Bramble (R-Provo) has called his bill a “grand compromise.” It reflects a delicate agreement struck last year by Rocky Mountain Power, the solar industry, consumer watchdogs and environmental advocates. “This bill is going to make it easier for Utah homeowners to go solar over the next couple of years," said Josh Craft, director of government affairs for Utah Clean Energy. The heart of the agreement protects rates through 2035 for homeowners who installed rooftop solar — or signed up for it — before last Nov. 15. Rocky Mountain Power had complained it was crediting a growing number of solar customers too much for the energy they sell back to the power grid — what's called "net metering." “We think this has a pretty good shot of making it through the session,” said Craft. S.B. 141 scaled its first hurdle this week. It could be taken up by the full Senate any day. 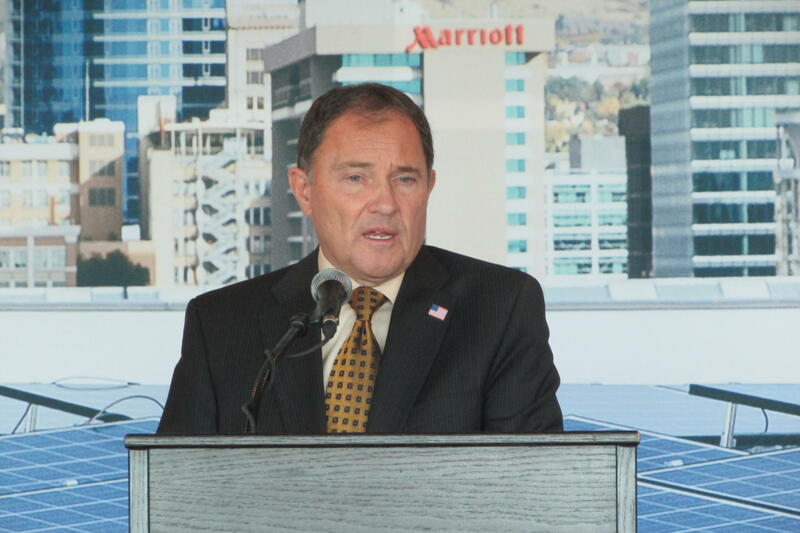 Solar Jobs Soar — In Utah Too. 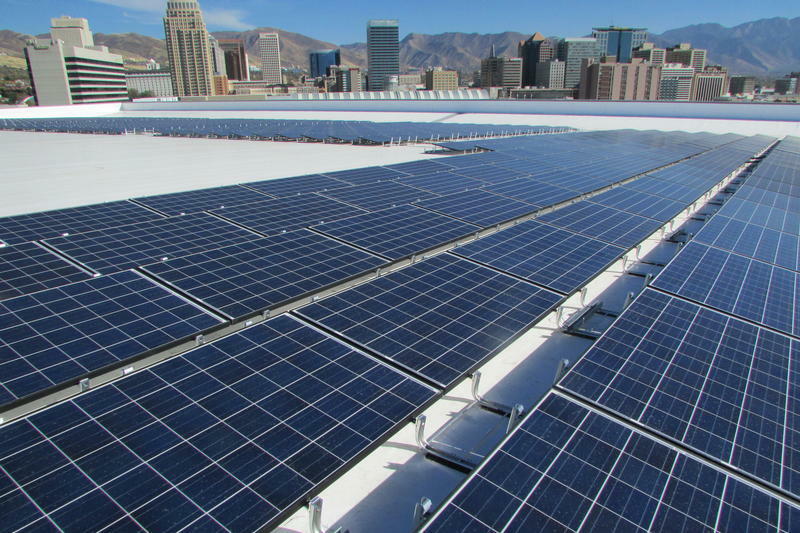 Solar-power is booming, creating jobs nationwide, and Utah’s part of the trend. Last month the Solar Foundation announced another year of robust growth. Rocky Mountain Power and rooftop solar advocates have been negotiating for months, but they still can’t agree on how to compensate solar customers for excess energy they send to the grid. So, next week the Utah Public Service Commission begins hearings on the question. Snow’s been swept from the roof of a Davis County home where workmen mount supports for new solar panels. 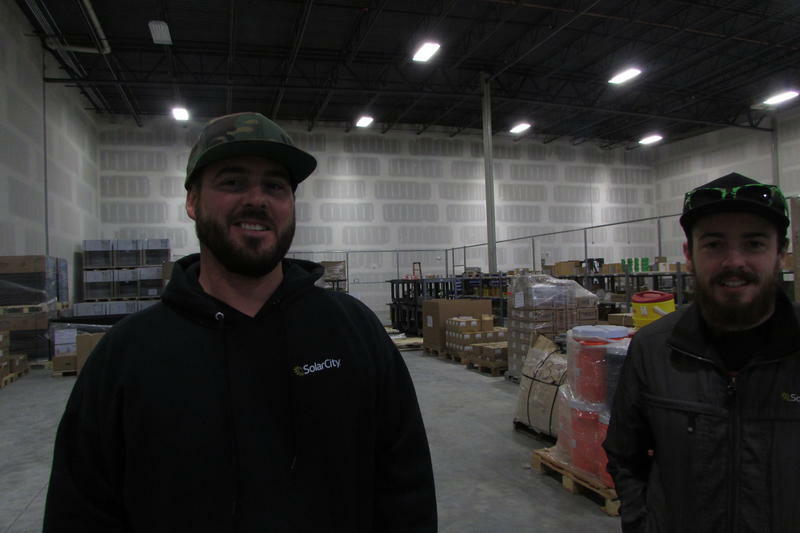 Aaron Gray manages quality control, and he loves what he does. But a piece of Gray’s heart is back where he used to work: Las Vegas. His wife and two sons still live there.